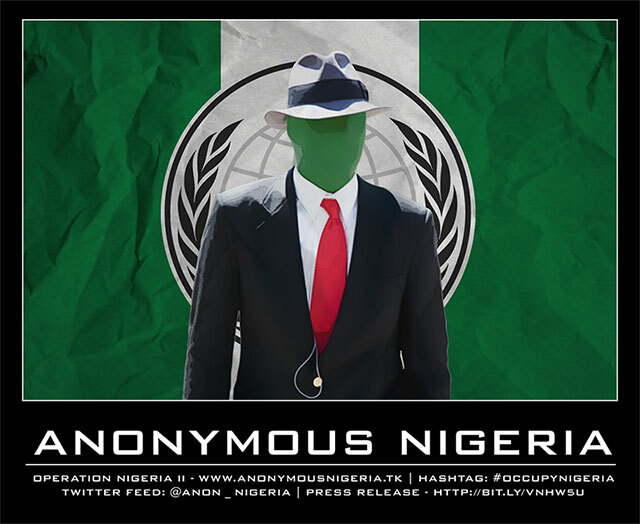 Tonight we've got some databases from some influential sites in Nigeria. Contained within are admin passwords as well as tons of other information from these databases. 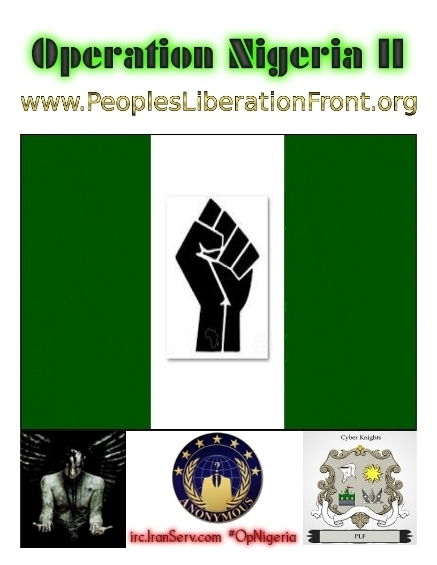 Revolution is the only way for evolution; Nigeria, raise up and confront your oppressors.